Expressing love in Danish, this cake is created with love for February; the month of love. 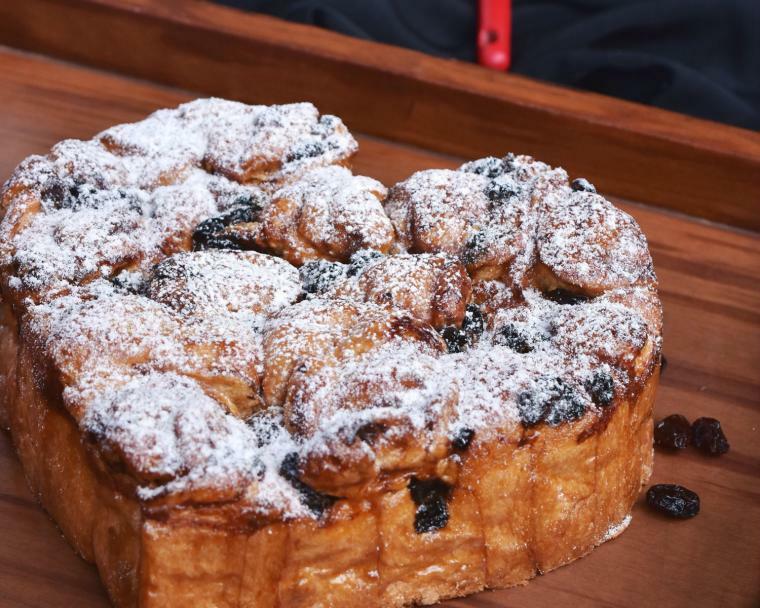 Elsker is made of whole Danish pastry filled with dried fruits, cinnamon powder and beautifully dusted with sugar powder. 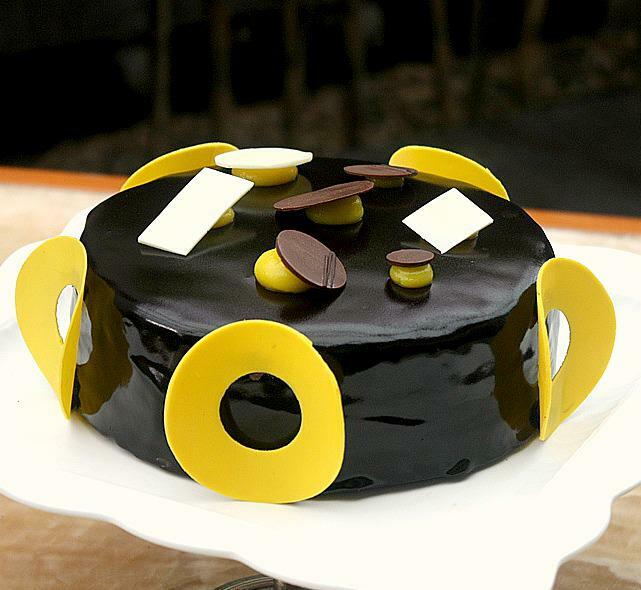 If usual cake is way to boring, Elsker is the one you should try!